Overload your senses on this whole day of new experiences, along the Holy Trail of Buggy touring. 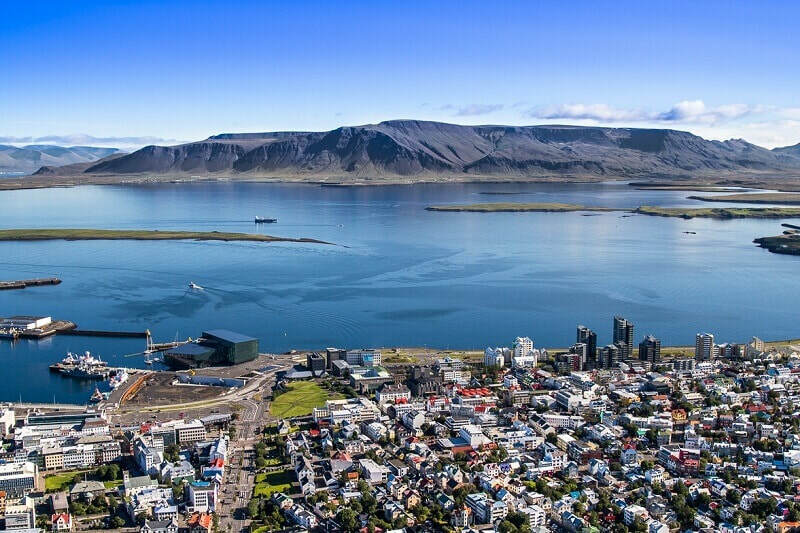 Immerse yourself into the coarse, surreal beauty of the southern Highlands of Iceland. 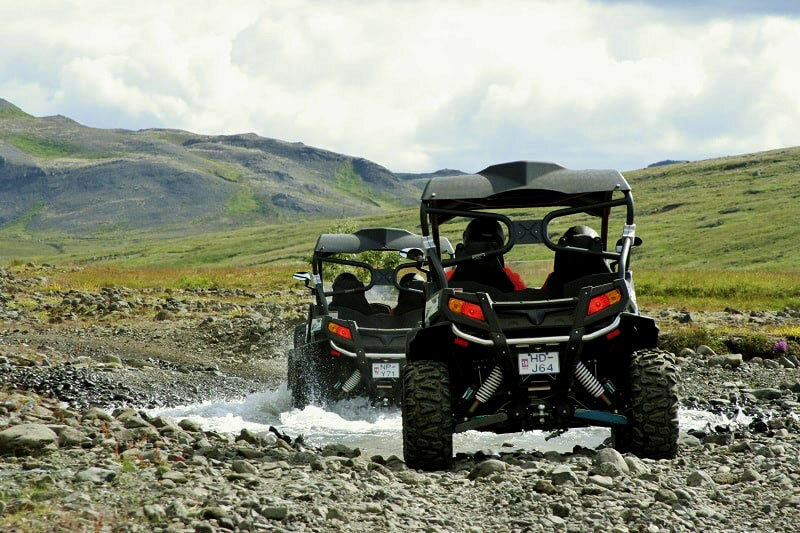 Drive along seemingly endless, sinuous lava tracks with non-stop, heart-filling exposure to the natural jewels of Fjallabak Nature Reserve. Volcano explosion craters. Vicious glacial rivers.Pure, fish-filled mountain lakes. Lava fields; old and new. Hot springs, with you bathing in them. All packed into one, intense day behind the wheel. You will meet us at Hrauneyjar Highland Center. 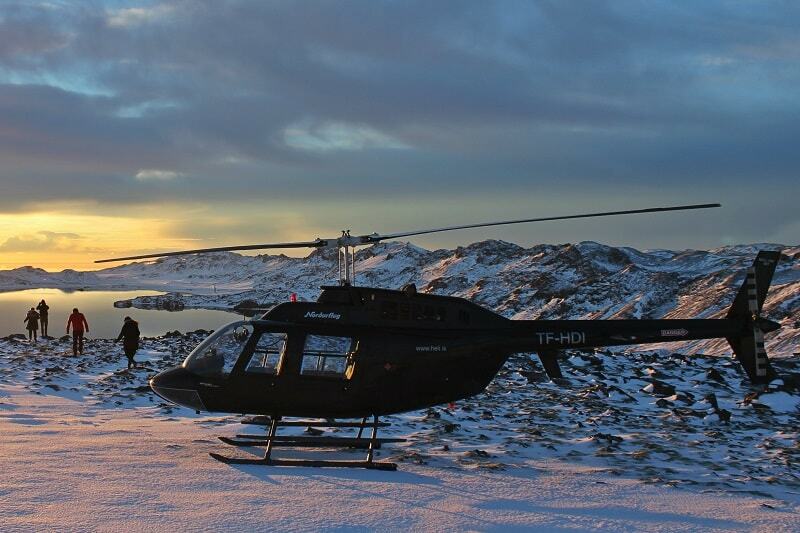 There the Buggy tours ​starts with a climb through one of the hydroelectric power plant facilities, that ensure Iceland runs on pure, abundant, carbon-free power.